I just got back from Chicago, and what do you think of when it comes to Chicago but…pizza?! My house is in a state of “too much traveling in too short of a time” chaos. In an effort to help me in the only way that he can from so far away, my awesome husband took the initiative and, starting Tuesday, has scheduled for posting four amazing and healthy pizza recipes so that I can take the week “off” and get caught up with life. And because Gregg is much more diligent about details than me, you’re even getting nutritional information in these recipes! So, enjoy them! Have a pizza and family game night with your family. Discover some new taste combinations you might otherwise not have discovered. Enjoy some healthy pizza that you aren’t going to get from your neighborhood cardboard box. 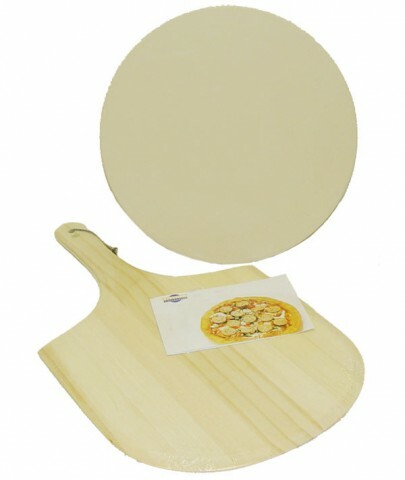 And to finish it all up, Friday we will kick off our February giveaway inspired by this week of recipes: this fabulous baking stone, pizza peel, and pizza wheel! Love you Hallee! Cyber hug to your awesome husband. mmm…pizza! i could use a peel and the wheel! i have a stone and love it! so a new one would be great too! 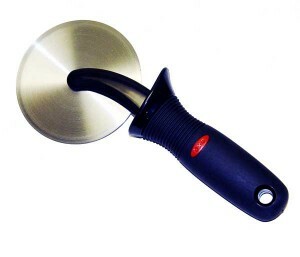 I would love a pizza stone!! It would be great to win the pizza kit. Since it is my very FAVORITE food!!!! Love you Hallee!! !